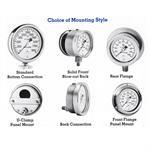 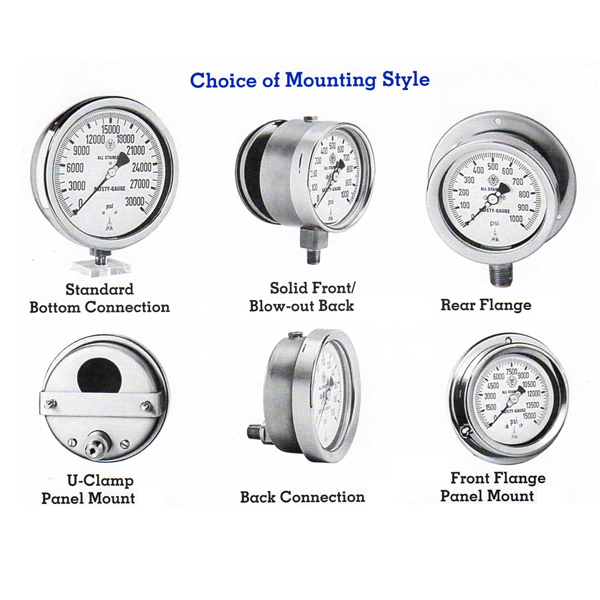 McDaniel Controls Models “J” and "K" gauges are the most accurate, corrosion resistant, and rugged gauges you can buy in a 2½” dial size. 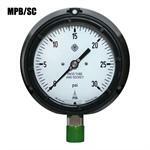 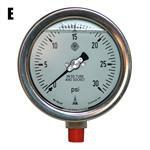 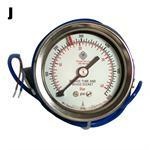 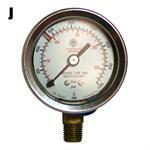 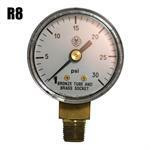 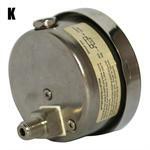 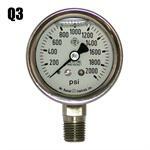 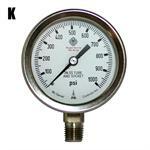 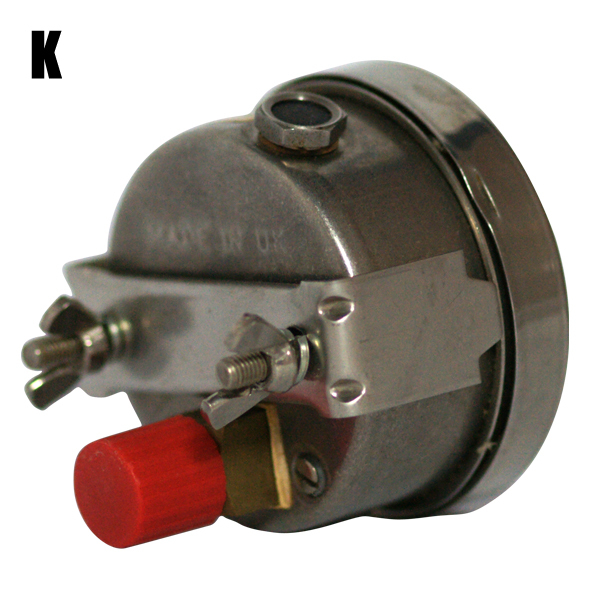 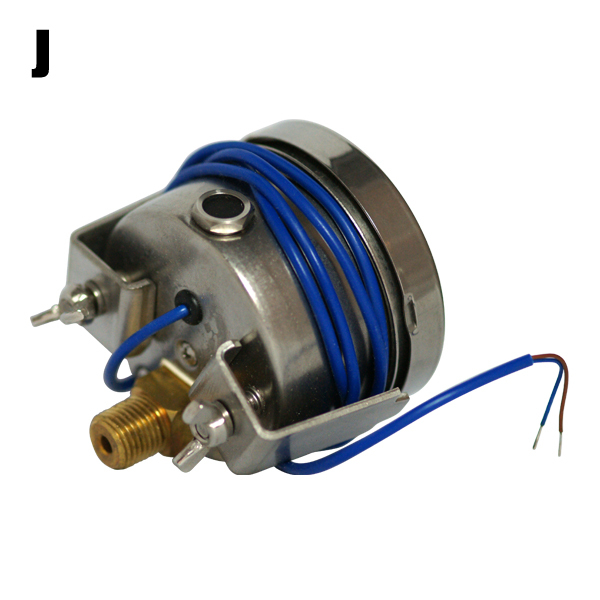 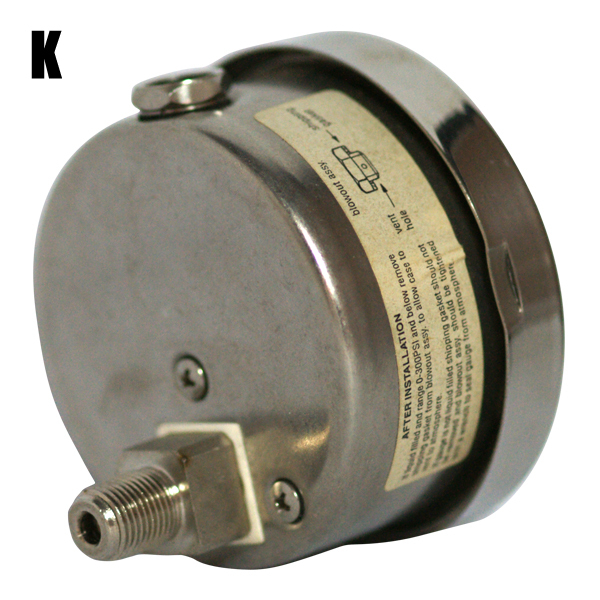 Ideal for use as a positioned gauge on valves where vibration and corrosion are a problem. 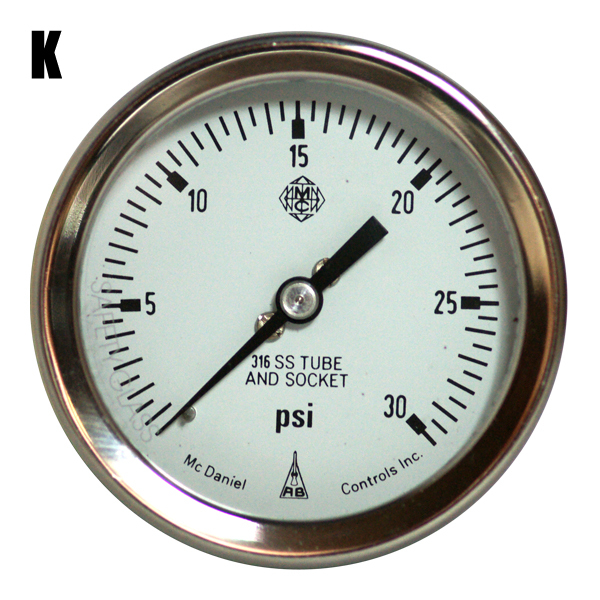 (Check the dimensionals. 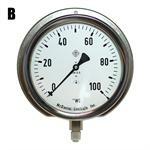 Some enclosures will not accept the face to stem tip depth!) These gauges will withstand harsh chemical environments and the glycerin filling shuts out corrosive atmospheres, while offering maximum protection from vibration and pulsation. It’s accuracy of 1% of full scale value is unique in this size gauge. 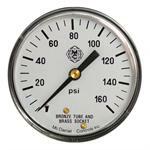 The best-known construction materials available are used in the manufacture of McDaniel gauges.